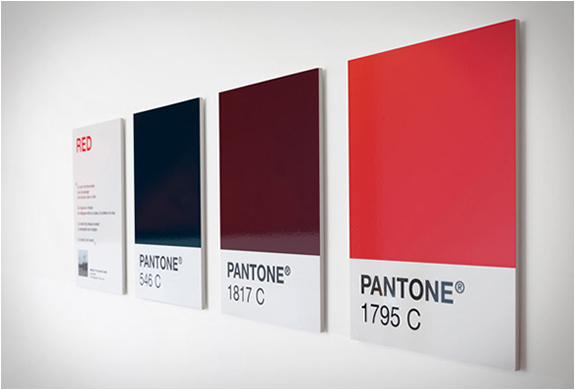 Whether you´re a Plastic Artist, Architect, Designer or Advertiser, you´ll probably already be familiar with Pantone. 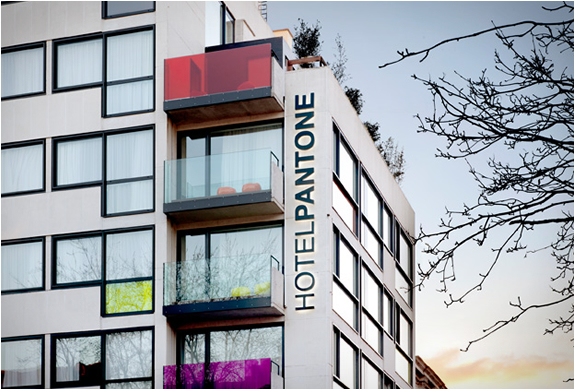 The Pantone global color authority has announced several interesting projects to disseminate the hue and brightness of their colors ... one example is this wonderful hotel in the region of Brussels, Belgium. 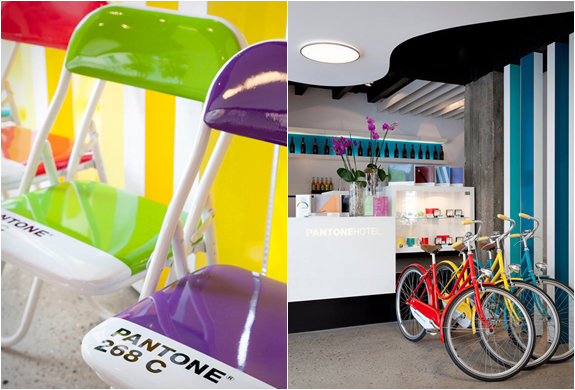 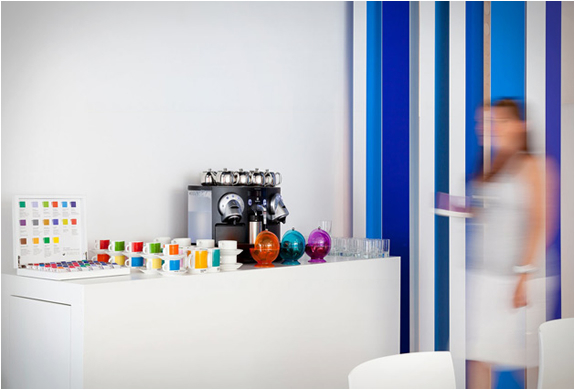 The Pantone Hotel was designed by architect Olivier Hannaert, while the colorful and flashy decor was by interior designer Michel Penneman. 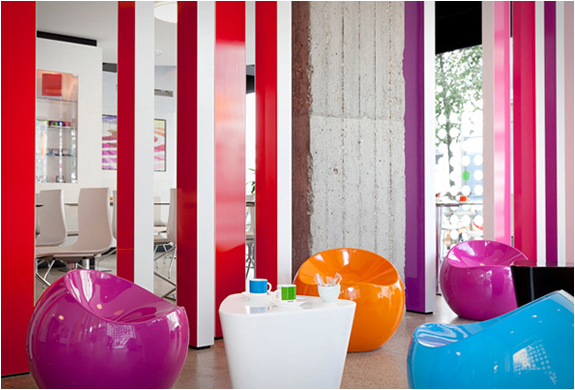 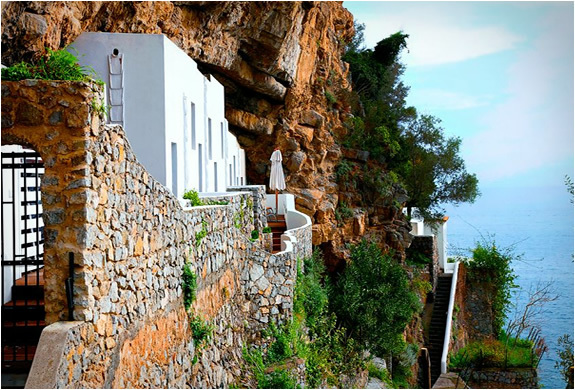 Each floor was decorated using different color palettes, and the hotel features some great colorful details.